Not all airplane seats are created equal, so here are some insider tips and tricks to help you land a better seat at no extra charge. The early bird gets the…extra leg room? If you arrive with your best manners at check-in early, before the masses and before the staff are stressed out, you can get lucky when enquiring into getting a better seat (for free). If they’re feeling generous you may even score yourself an exit row seat, which comes with extra legroom. 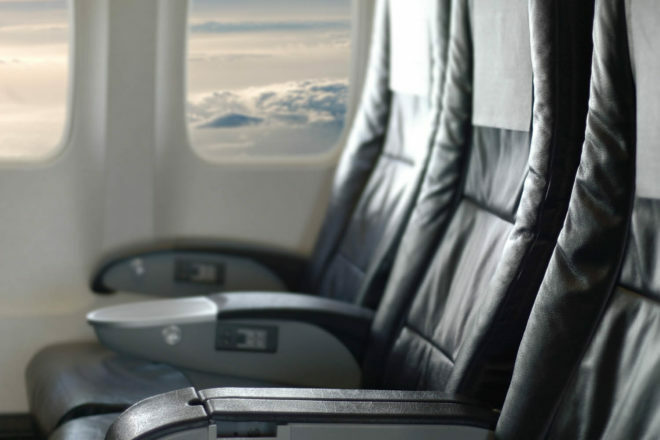 However, this doesn’t work on every airline – it depends on their policy for these seats. As the old saying goes, dreams of an upgrade won’t come to fruition unless you actually ask. With your best manners, no less. Of course if you’re asking to be upgraded, make sure you’re dressed for the part. In other words, sweatpants and thongs won’t cut it in Business Class. Wearing smart attire as well as a healthy dose of graciousness goes a long way sometimes. Offered by most airlines these days, you can check in for your flight up to 24 hours before flying. In doing so, you can also choose your own seat before printing out a boarding pass. Of course the earlier you check-in; the more prime seats will be available for you to choose from. This clever online tool by TripAdvisor helps you find out which seat is going to offer the most leg room and the least disturbances and distraction. You just punch in your flight details and a detailed plan of the aircraft will appear complete with colour-coded seat ratings. If you book the middle seat in the middle row at the back of the plane, you can often end up with an entire row to yourself, since planes tend to fill up from the front backwards. Also, booking a middle seat can deter other passengers from booking the preferred aisle and window seats either side. Better still, with less people opting for a seat at the rear means there’s more storage and you get prime overhead bin space. When in a window seat, how do you spend your time in the air? Catching up on sleep or staring out at the scenery below? 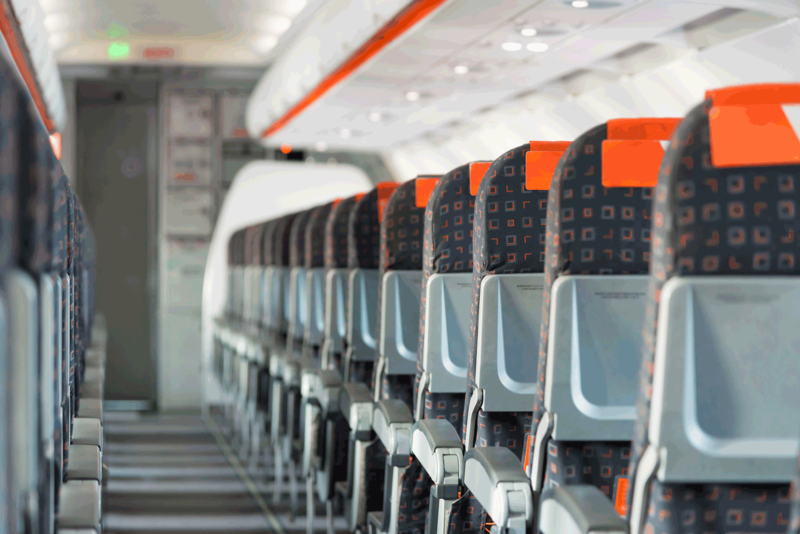 The answer can determine which side of the plane you should request a seat on. For sneaking in a snooze, the left side of the plane is best since the windows are positioned off-centre so there’s a better position to rest your head. Left-side window seats near the middle of the aircraft are even better as they’re usually further away from bathroom lines. On the other hand (literally), right-hand window seats are positioned better for checking out the view. Bulkhead seats – the row of seats at the front of each cabin that face onto a partition wall – are much sought after given the extra legroom they offer and no possibility of anyone reclining back into your dinner as you’re eating. Some airlines charge a small premium for these seats, but it’s worth enquiring if they are available when checking in because you may just score them for free. If you like to relax and recline during a flight, it’s important to note not all seats have the same reclining capability. Most seats in front of an exit row will not recline much, and neither will the seats in the last row of the plane. If you book early for a flight like 10 months in advance I think those seats should be offered to you because having paid for everything you should also be advised that those seats are available. Also airlines should be connected to all air miles from banks then we can all update with our air miles that we have. But money & politics all come into this procedure. Thank you.